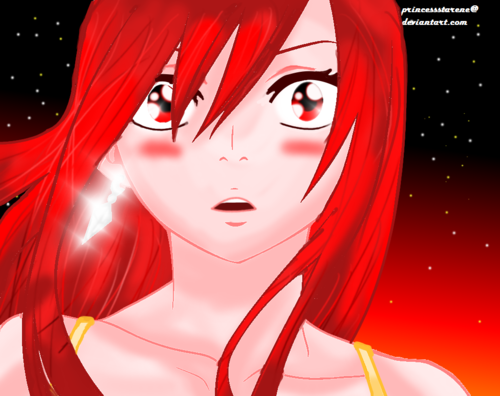 Erza :). . HD Wallpaper and background images in the Fairy Tail club tagged: fairy tail erza. 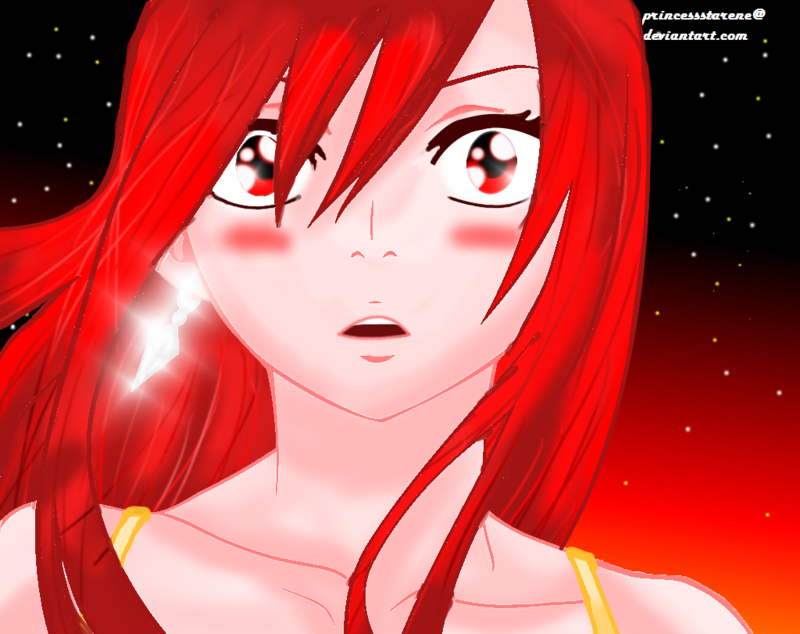 Fairy Tail characters: New animé design.